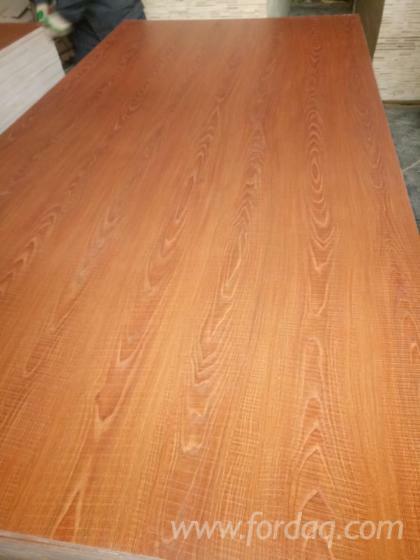 Established in 2002 at Sonipat, Haryana, GOYAL INDUSTRIES is a Manufacturer, Exporter and Distributor of various ranges of Wood products. 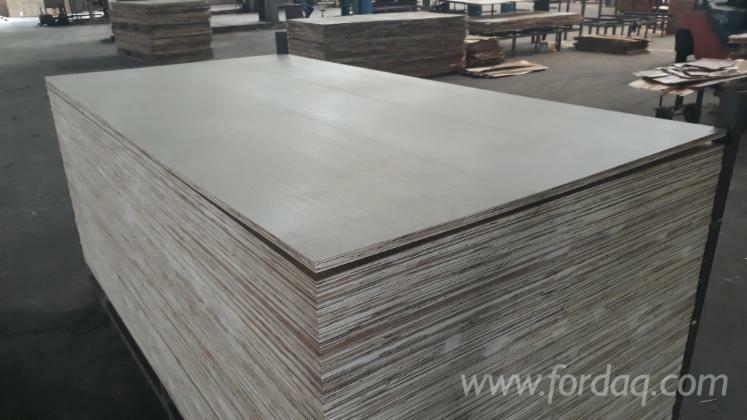 The company produces Strongly-Bonded Plywood from tropically grown soft and hardwood species, which are compliant with E-1 Standard Formaldehyde Emission. These products are Recyclable and Cost Effective, while being resistant to Warping, Cracking and Shrinking. 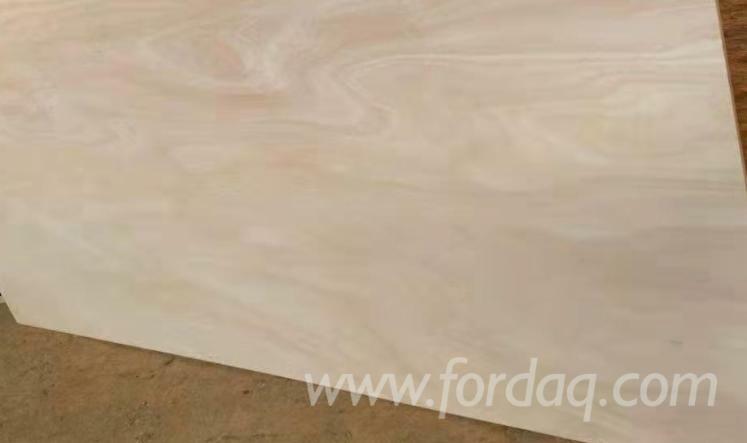 We also offer products that are customized to the needs of our customers in order to fit their specifications & requirements. 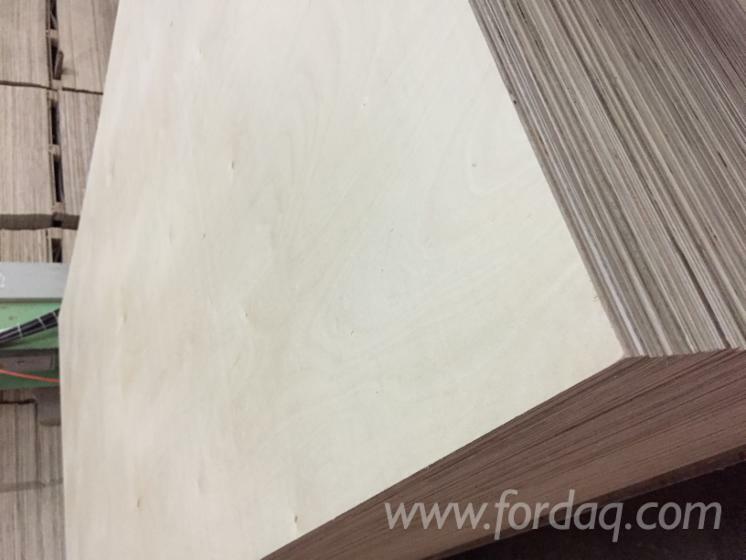 	FOR FURNITURE PLY, PACKING PLY, BLOCK BOARD, WE CAN OFFER ONE SIDE FACE VENEER AND BOTH SIDES NO FACE VENEER. 	30 years of Business experience. 	Dedicated team for Research & Development. 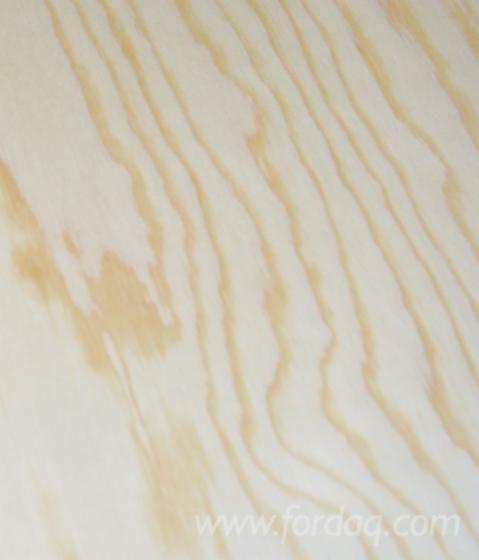 We are able to Customize Plywood manufacturing as per Clients requirements! 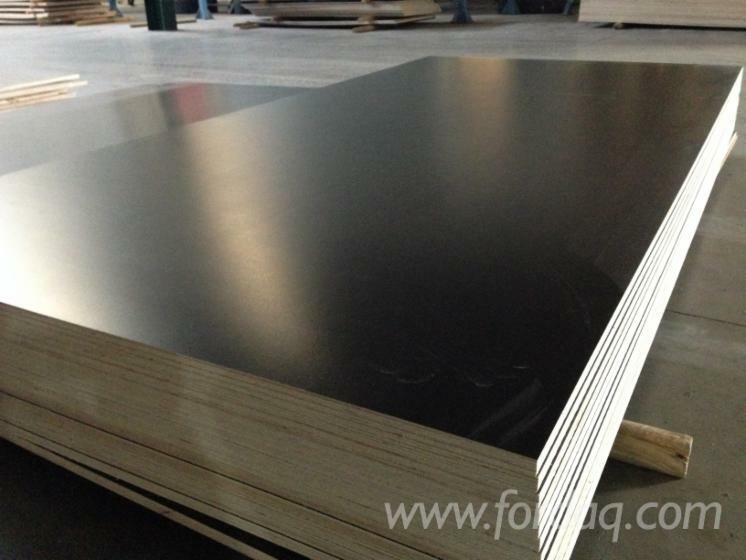 We cordially invite you to visit our factory. It will truly be our pleasure to have you as our guest. Look forward to your inquiry.